These people are just a handful of some of the most vulnerable people in WA. 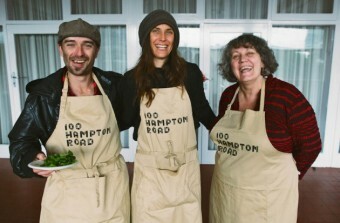 100 Hampton Road is a project designed by FORM which works with the residents of a 190-bed lodging house at 100 Hampton Road, Fremantle. 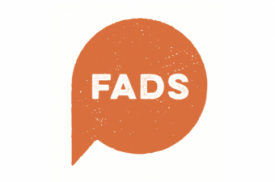 It is part of the broader PUBLIC program exploring how art and creativity can be used for public good. 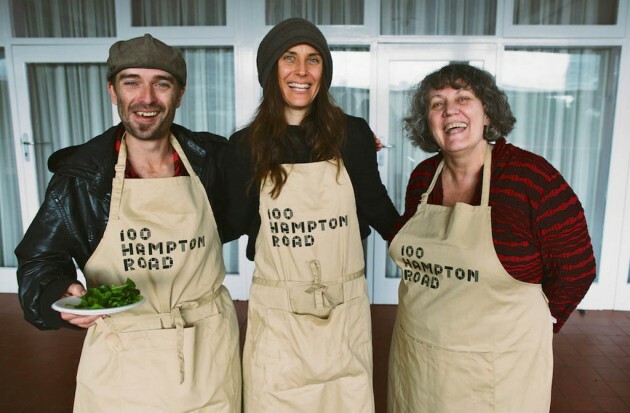 Through the support of BHP Billiton, FORM has created a rich project of artist residencies, renovations, and social programming with the aim of bringing residents together in a positive, creative, and convivial environment, and enhance their involvement within the local community. 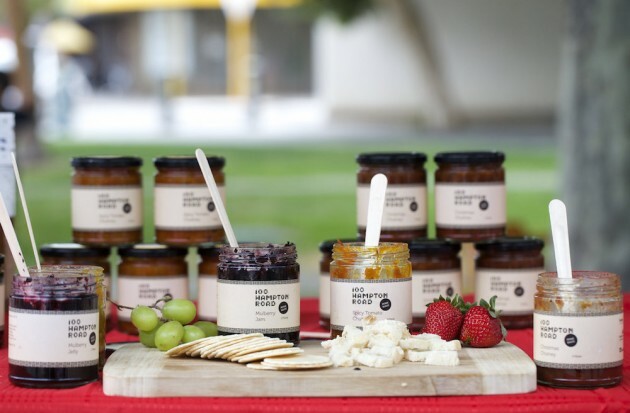 Taste Budds Cooking Studio is just one of dozens of Perth businesses, big and small, committed to creating real and positive change in the lives of those residing at 100 Hampton Road. 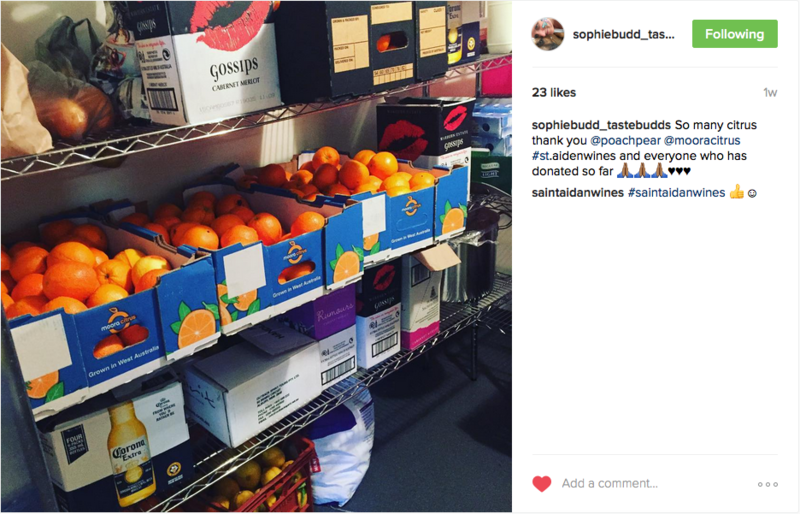 Sophie has been running weekly cooking classes and shared lunches creating a range of easy, nutritious meals. Check out her Instagram account to see the smiles of all those involved! 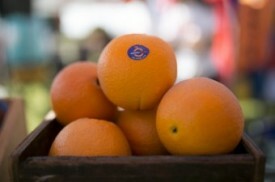 So, where do the oranges come into play? 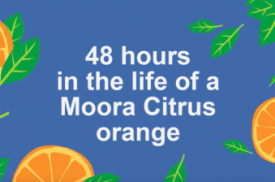 Well, those people you see in that video, they made marmalade with boxes of oranges that Moora Citrus donated. 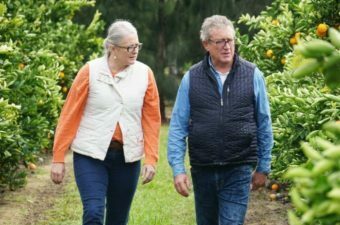 They have then gone onto sell their marmalade at local farmers markets and earn a few dollars of their own. And that, my friends, is how micro-enterprises begin in the hope that we can break the cycle of poverty. Make some marmalade, do some good.